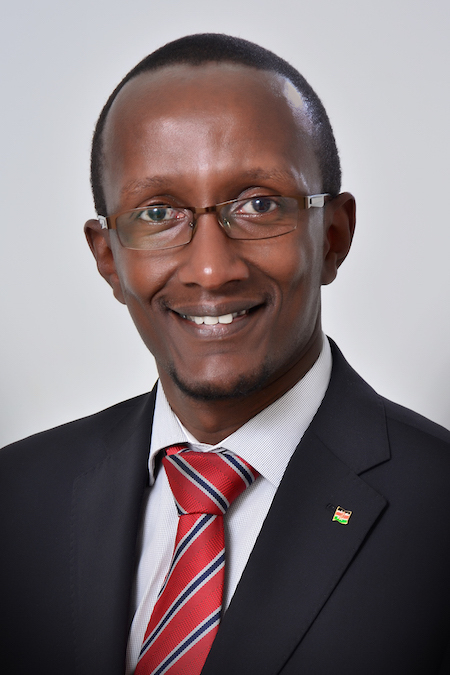 Muchiri serves as the Executive Director at the Local Development Research Institute. He previously served as the Deputy Executive Director and Policy Lead at the Open Institute and worked on open data and open government projects at national and sub-national level. He has worked in technology and innovation consulting for 15 years some of which was spent at Semacraft Consulting Partners, a Nairobi-based multi-disciplinary practice he founded which helped leaders identify opportunities to create and deliver new value for citizens in Africa. His work explores the implementation of international initiatives, their impact on local development and how empowering policy actors and citizens with the right data can result in better development outcomes for all. He serves on a number of advisory boards including that of DEMO Africa (demo-africa.com) & The Open Institute.